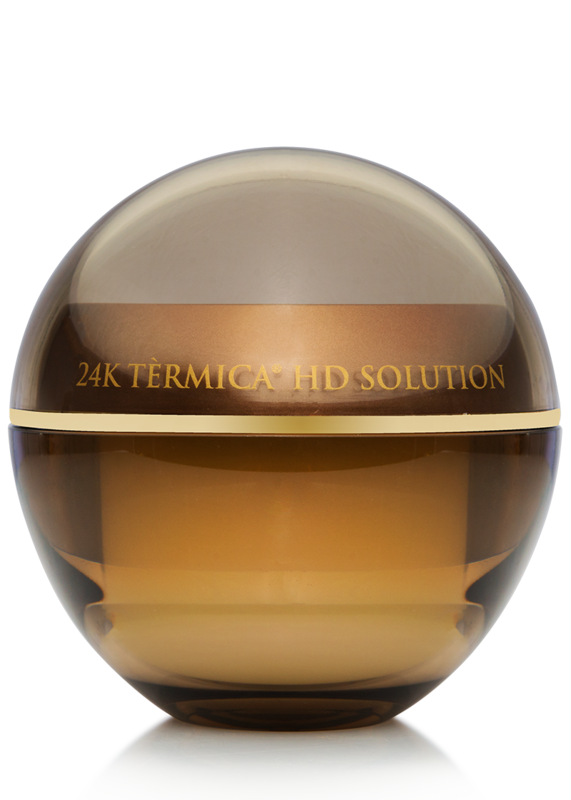 The 24K Tèrmica® HD Solution encourages a smooth photo-finish complexion, while diminishing the appearance of pores and fine lines. 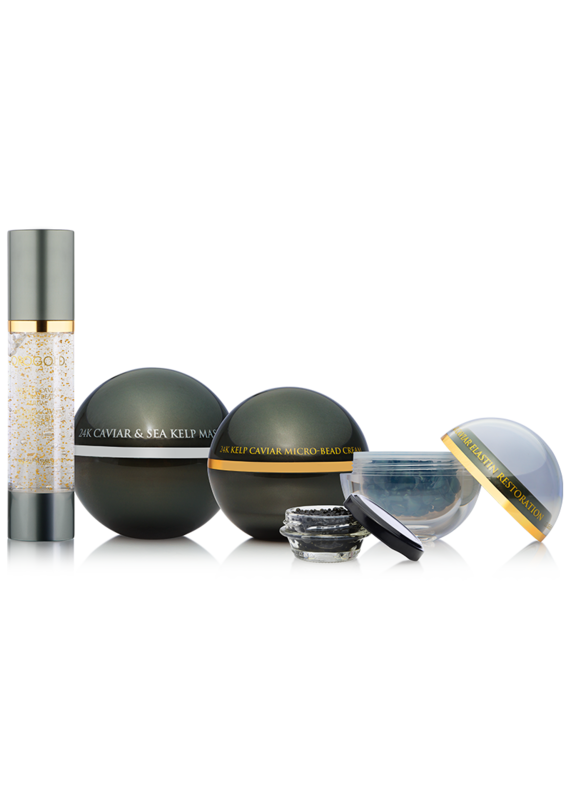 This targeted treatment delivers powerful infusions of cucumber, vitamin A and organic chamomile to promote softer-looking skin. 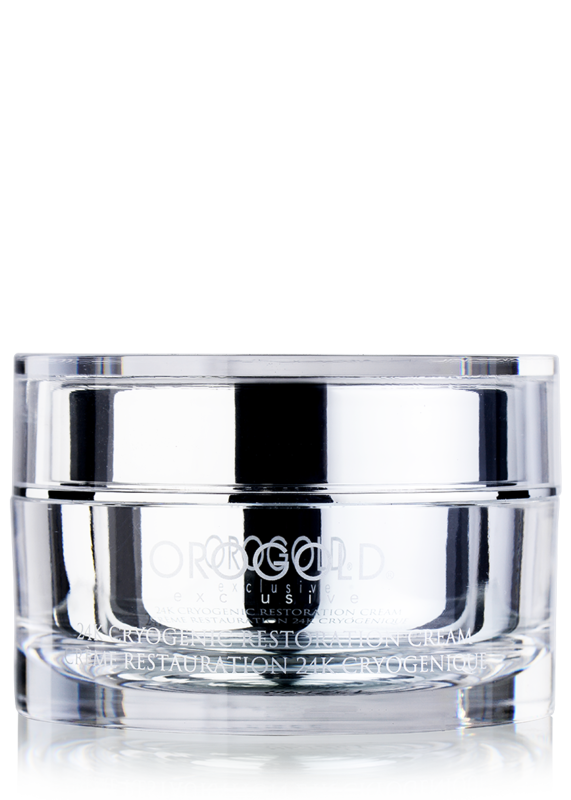 This HD Solution provides a beautiful matte finish, brightening and illuminating the complexion. 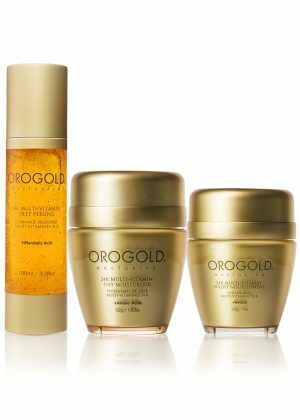 Apply a small amount to clean, dry skin. 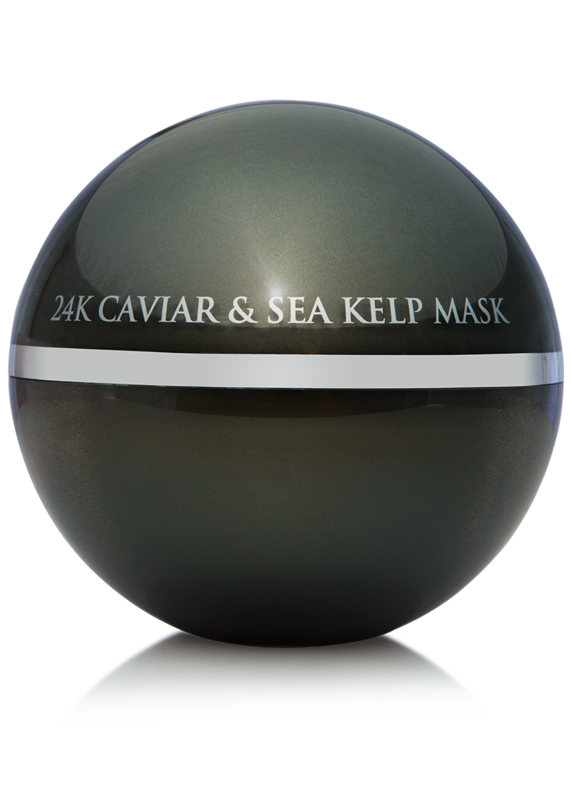 Gently spread across fine lines and visible pores, tapping and massaging with fingertips until absorbed. 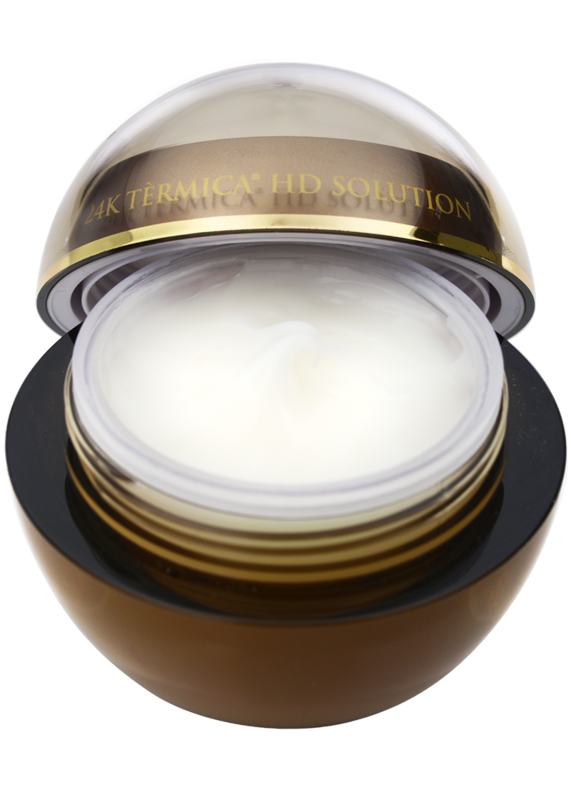 To enhance the immediate and long-term smoothing effects of 24K Tèrmica® HD Solution, it may be applied using the 24K Tèrmica® HD Touch. 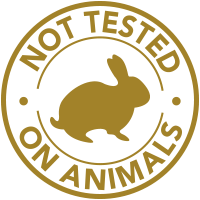 Aqua, Cyclopentasiloxane, Polysilicone-11, Dimethicone/Vinyl Dimethicone Crosspolymer, Laureth-12, Hexamethydisiloxane, Nylon-12, Isoceteth-20, C13-14 Isoparaffin, Polyacrylamide, Laureth-7, Steareth-21, Carbomer, Glycerin, Propanediol, Triethanolamine, Steareth-2, Phenoxyethanol, Retinol (Vitamin A), Resveratrol, Hydrolyzed Soy Fiber, Hippophae Rhamnoides Fruit Extract, Cucumis Sativus (Cucumber) Fruit Extract, Meteorite Powder, Coconut Nucifera (Coconut) Extract, Chamomilla Recutita Flower/Leaf (Organic Chamomile) Extract, Ethylhexylglycerin, Sodium Hyaluronate, Hydrolyzed Corallina Officinalis Extract, Gold, Camellia Sinensis (Green Tea) Leaf Extract. 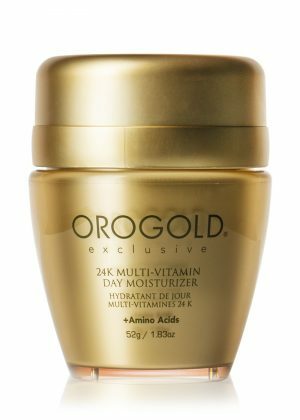 How is this product different than the 24K Tèrmica® Completion Cream? 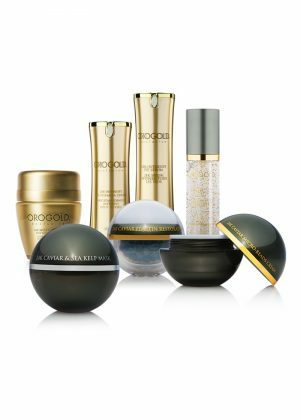 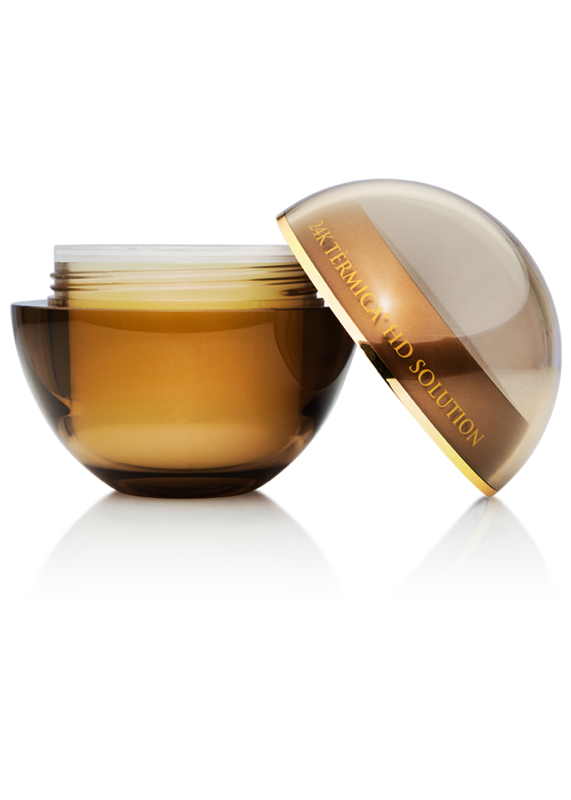 In addition to the traditional effects of a facial moisturizer, the 24K Tèrmica® HD Solution gives skin a matte finish. 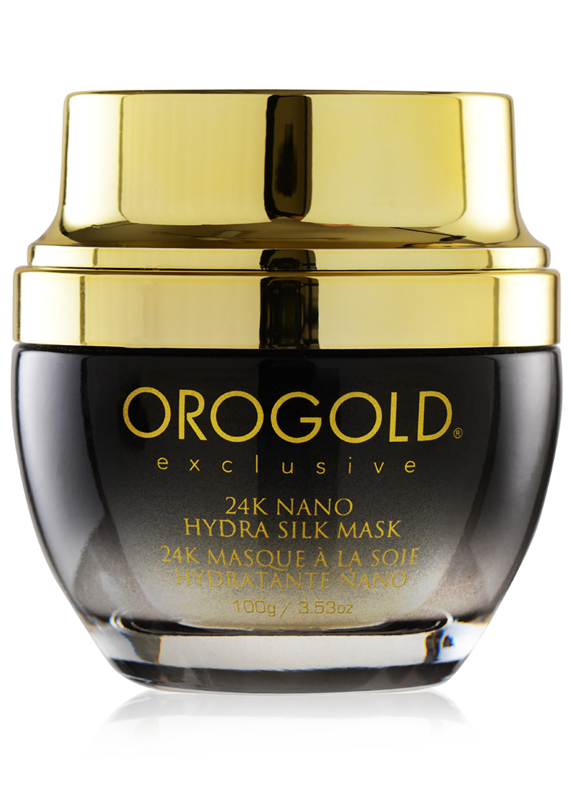 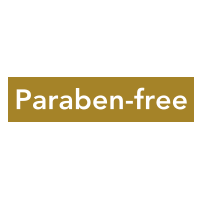 This cream is ideal for daytime use, under makeup and for those who want to avoid shine.